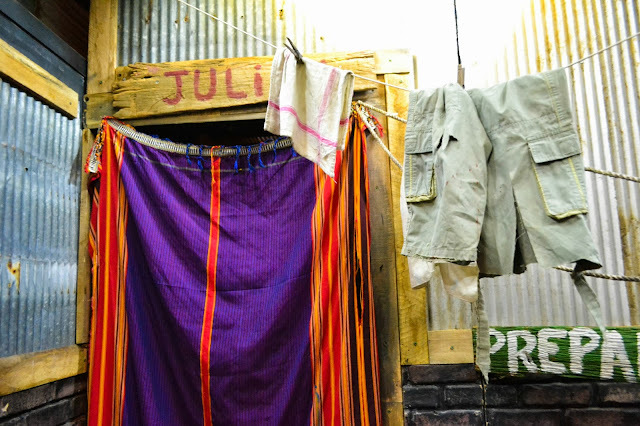 More than 1.4 billion people in developing countries live on less than $1.25 per day, facing challenges most Americans never will. 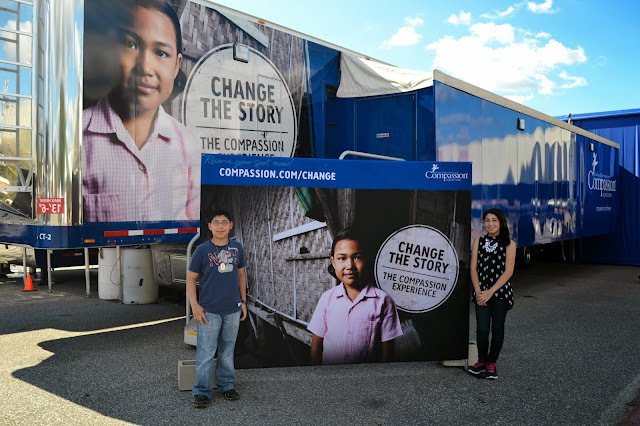 Compassion International’s Change the Story: The Compassion Experience completed its four-day stop at North Georgia State Fair in Marietta on September 24. 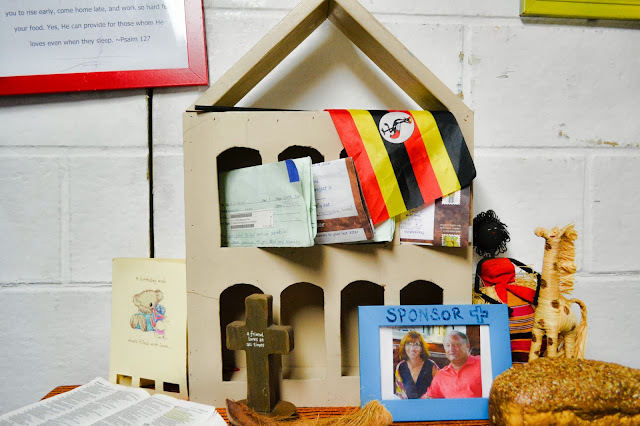 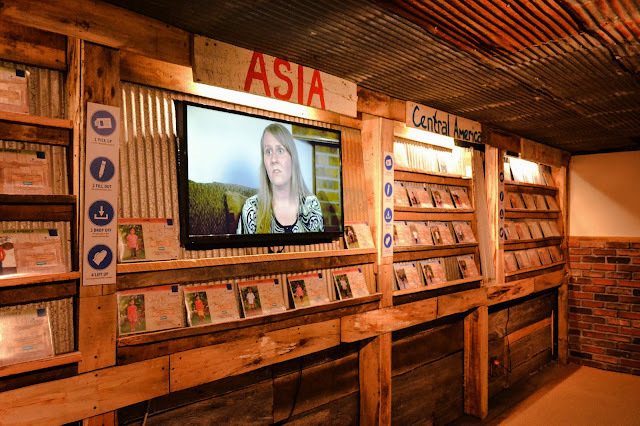 The tour took visitors on a journey into the lives of three former Compassion-sponsored children from India, Uganda and Bolivia. 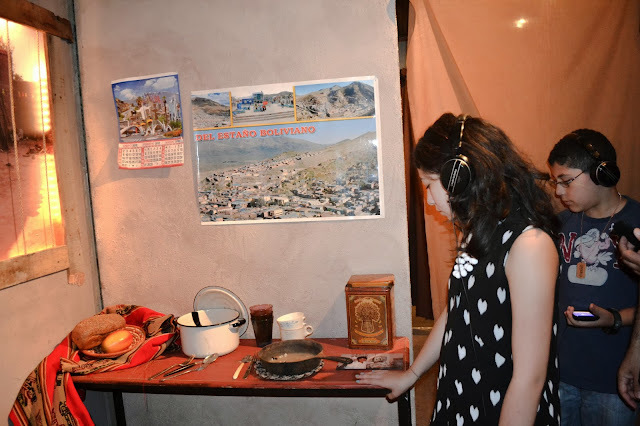 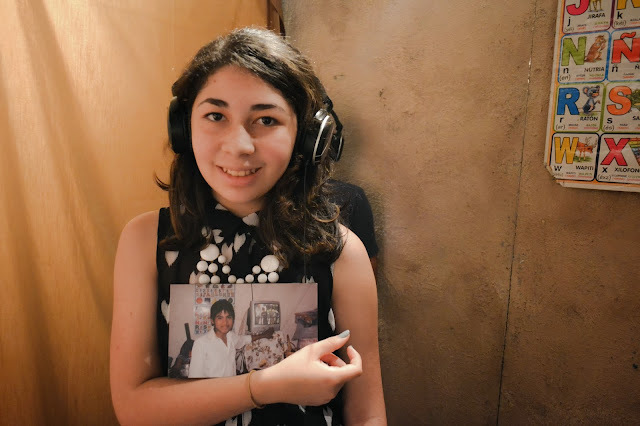 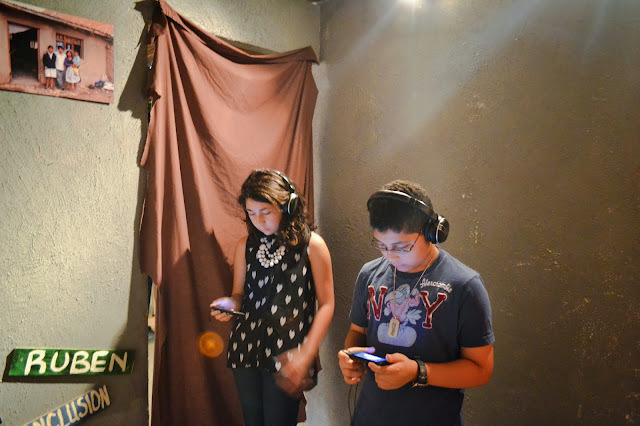 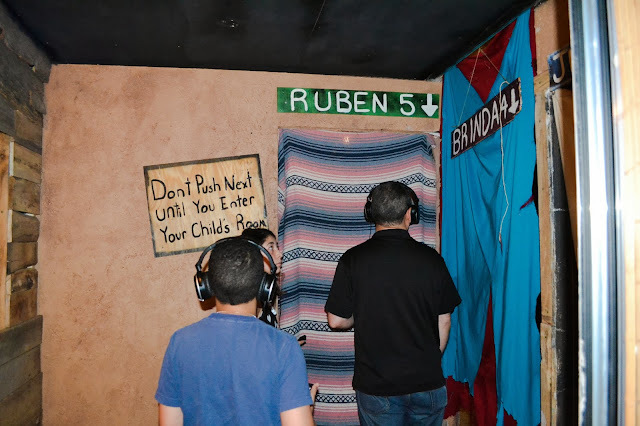 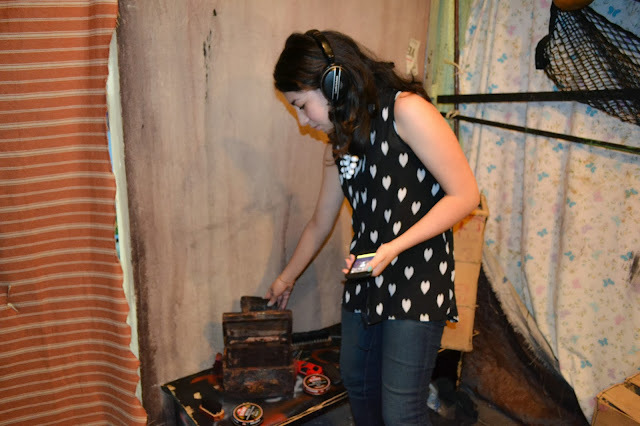 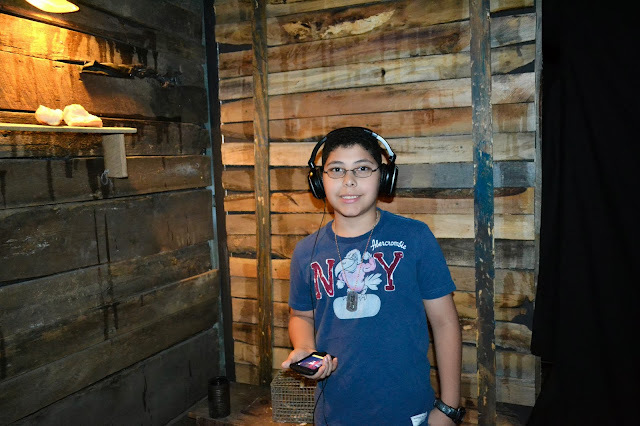 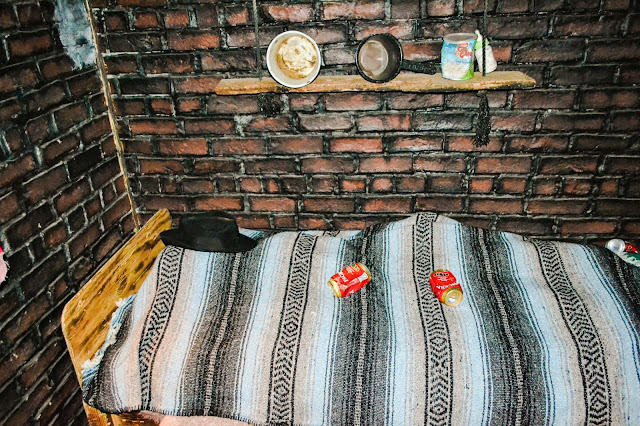 The tour is highly interactive, using individual iPods and headsets to offer visitors a sense of what life is like in extremely poverty-stricken areas around the world where more than 1.4 billion people are living on less than $1.25 per day (USD). 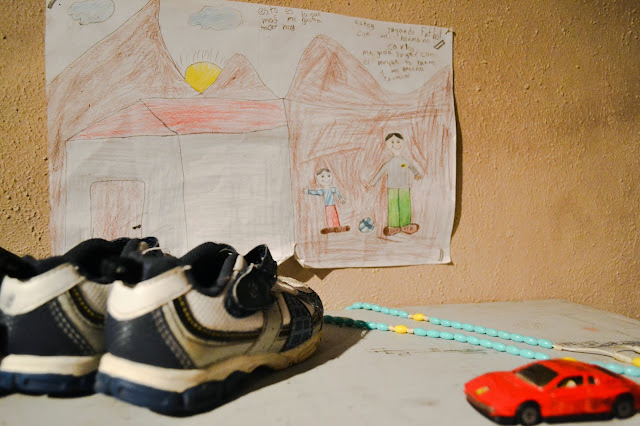 In the areas Compassion serves, one in five children die before the age of five, mostly from preventable causes, and 101 million children worldwide do not attend school. 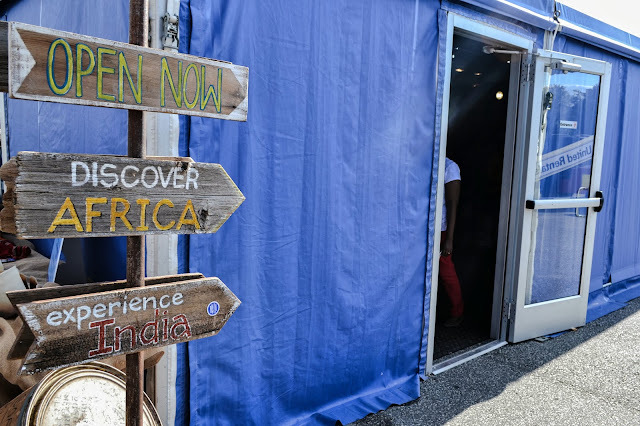 Tour goers will have the opportunity to “change the story” of children living in poverty by learning more about the issue, as well as Compassion’s child sponsorship program, which tackles global poverty one child at a time. 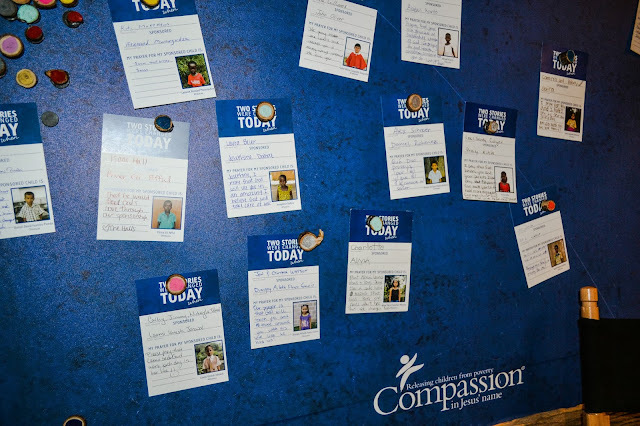 Compassion currently serves more than 1.4 million children in 26 of the world's most impoverished countries. 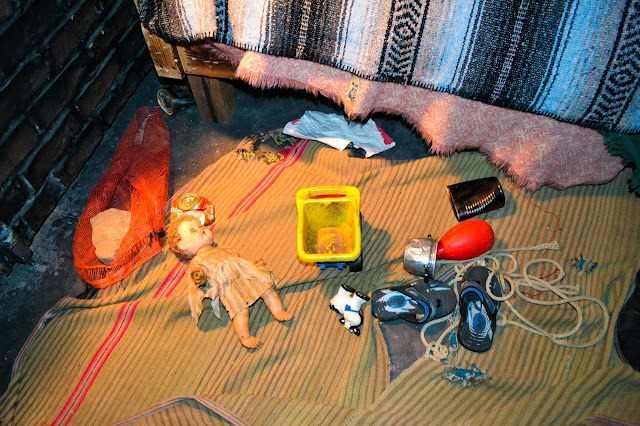 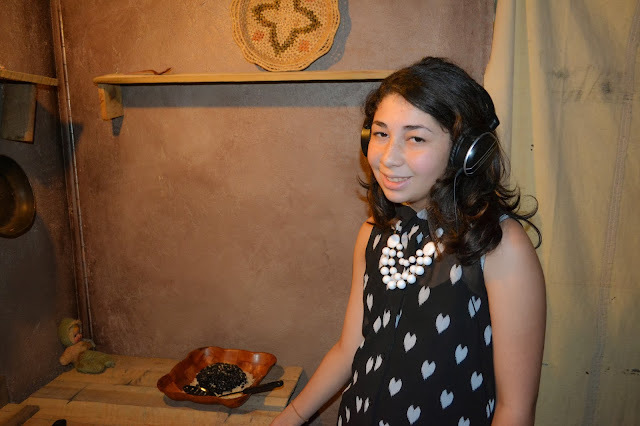 A 20-minute self-guided tour immersed visitors in the lives of one of the three children. 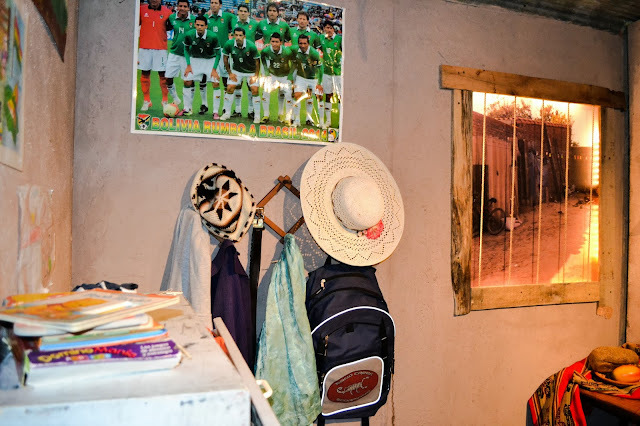 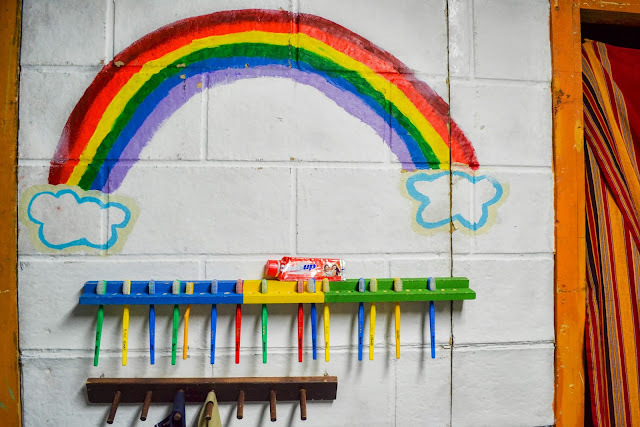 Through the use of a personal iPod, a headset and over 3,100 square feet of interactive space, visitors will see the children’s homes, walk through schools and markets, and hear life-changing stories of hope — all from the perspective of a child whose life began in poverty. 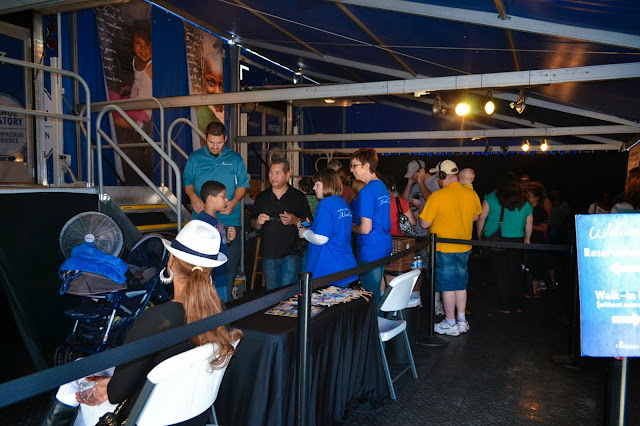 The cross-country tour will stop at more than 35 locations and travel 65,000 miles across the United States this year. 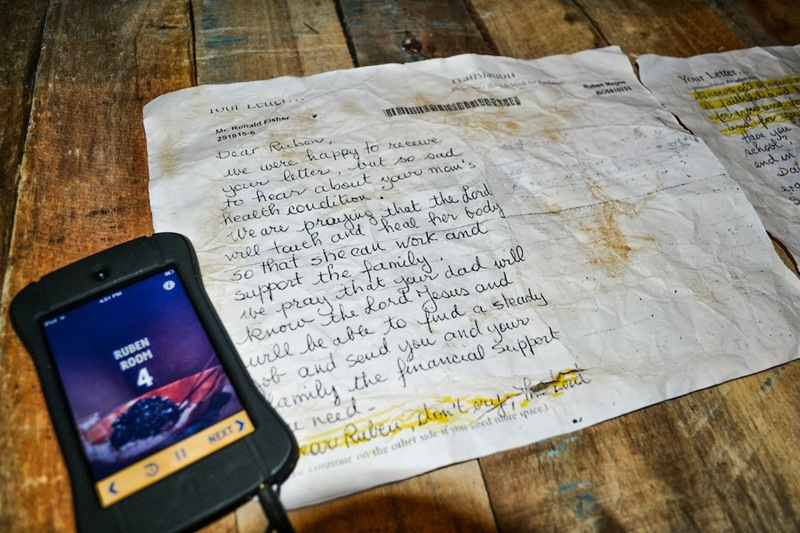 For more information about “Change the Story: The Compassion Experience”, visit www.compassion.com/change @ChangeTour on Twitter, and www.facebook.com/changetour on Facebook.